Digerati engineered Intern in Michigan using matching algorithms, the system instantly connects students to internship opportunities based on skills, interests and requirements, allowing employers to effectively recruit talent. 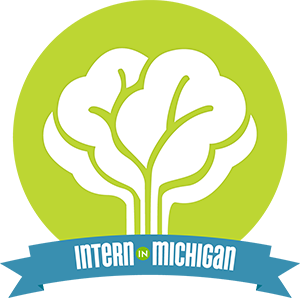 Over 2,000 employers have posted more than 7,500 opportunities on Intern in Michigan. The system has helped over 31,000 internship seekers make over 265,000 matches with employers.